Non Emergency Medical Transportation Insurance Indiana — Call or Click for the Best Options. Have you been searching to find the best options for Non Emergency Medical Transportation Insurance in Indiana? If so, look no further than Pathway Insurance! Our agents are dedicated to helping you find great options on Non Emergency Medical Transportation Insurance no matter if you own a fleet of vehicles or are a fleet of one. Pathway Insurance offers Non Emergency Transportation Insurance in Indiana, Ohio, Kentucky, Michigan, Illinois, Pennsylvania, Minnesota, Wisconsin, Colorado, Maryland, Missouri, Alabama, Tennessee, Virginia, West Virginia, South Carolina, Georgia, Florida, Texas, Arizona, New Mexico, Utah, and Alaska. Why not give us a call right now by dialing 800-998-0662 Monday to Friday until 5:30 PM to speak with one of our Commercial Auto Insurance Agents. You can also contact us by using our helpful online chat system 7 days a week. If you’d like to send us a request for a quote online, select the link from the list below that best applies to your location to begin filling out our free quote form online any time, any day of the week! Indiana Non Emergency Medical Transportation Scenario – Avoid Mistakes to Keep Your Rates Low. Insurance mistakes are something you definitely want to avoid, especially considering the fact that your business operation depends on you maintaining the necessary coverage to stay in business. Bearing this thought in mind, there are a number of possibilities you will need to anticipate to avoid mistakes on insurance protection. With this is mind, we like to use claims, situations or scenarios, involving completely fictitious situations to those that are loosely based on real life events that have been altered to avoid embarrassing those who made those mistakes, resulting in the closure of their business. Let’s take a look at a hypothetical example of a case involving Non Emergency Medical Transportation Insurance and how keeping a keen eye on your coverage can help you avoid becoming mixed up in a financial crisis. 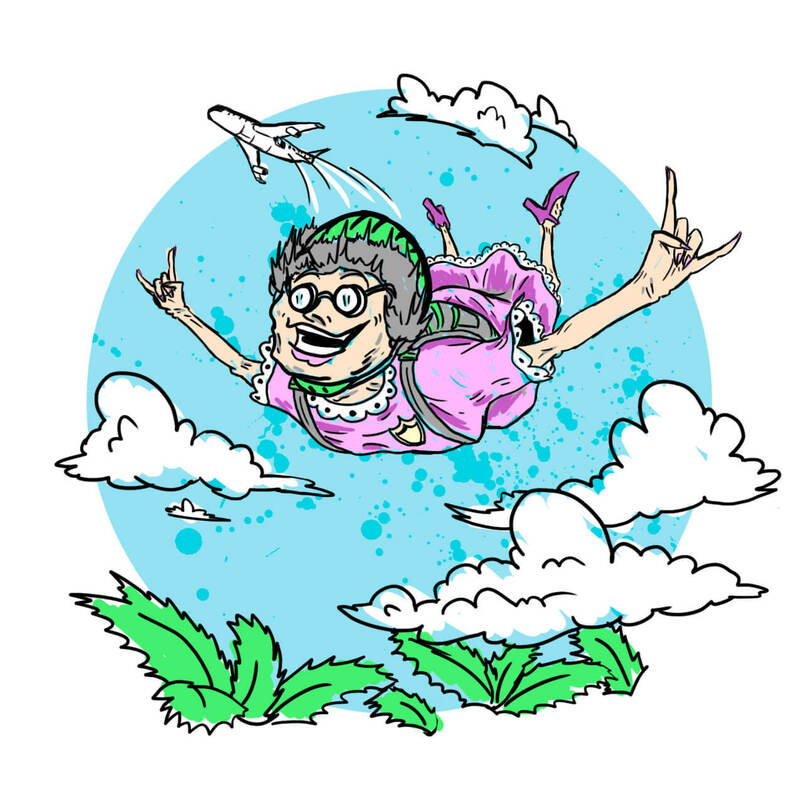 Mrs. Ipsum, an elderly and soon to be retired CIA operative died heroically in a successful mission to infiltrate the dense Malagasy jungle in Madagascar by means of a risky HALO jump. Fortunately, before passing, she was able to [Redacted] the [Redacted] so at least her country could be proud of her sacrifice to all mankind. Mrs. Ipsum was a tedious planner, so all of her affairs were naturally in proper order. Her son Lorem, naively believing the cover story that she was permanently reassigned to an IRS training center in Fiji and would not return for some time, was given power of attorney to handle her meager savings to the best of his ability. Lorem thought that the best use of his mother’s paltry funds would be to invest in a Transportation business for senior citizens. Will this venture prove to be a wise investment? We will continue the story in the next article. 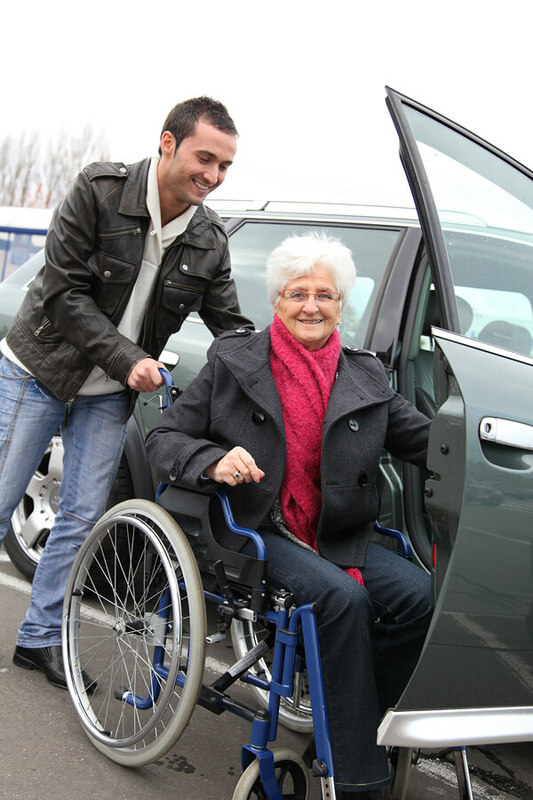 Non Emergency Medical Transportation Insurance Indiana — Call or Click for the Coverage You Need. No matter if you are a new business venture or a well-established company with years of experience. The agents of Pathway Insurance can help you find the Indiana Non Emergency Transportation Insurance you need.